Located between Berlin and Leipzig, the mixing and mastering studio provides reference-level acoustics, state-of-the-art loudspeakers and the latest analogue and digital equipment. 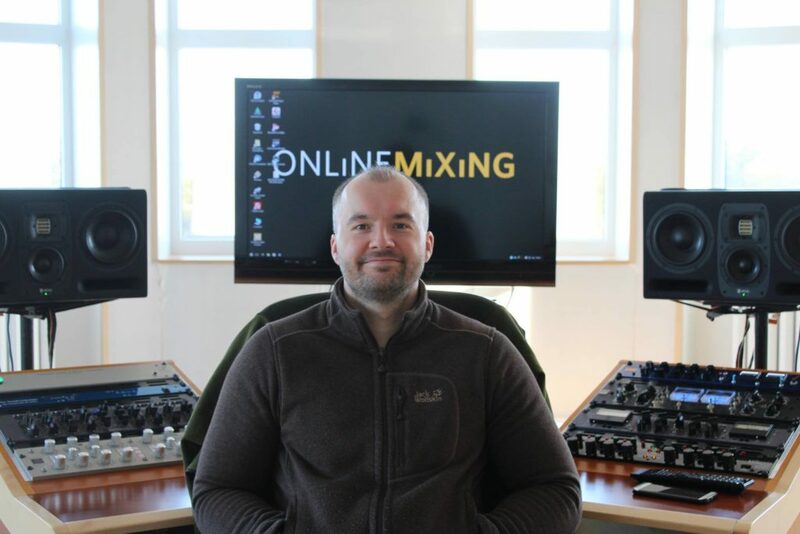 Online Mixing strives to achieve excellent results at all times. 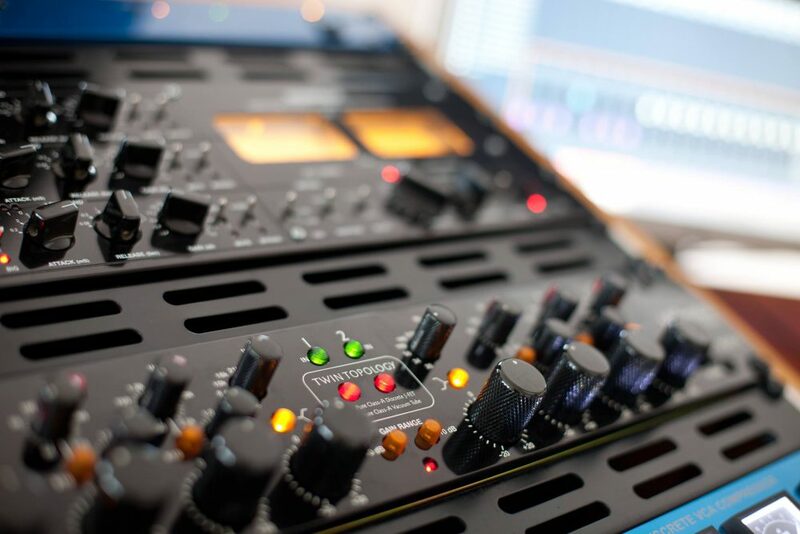 In order to meet the high demands of the engineer, only the best high-end analogue gear is used for mastering. 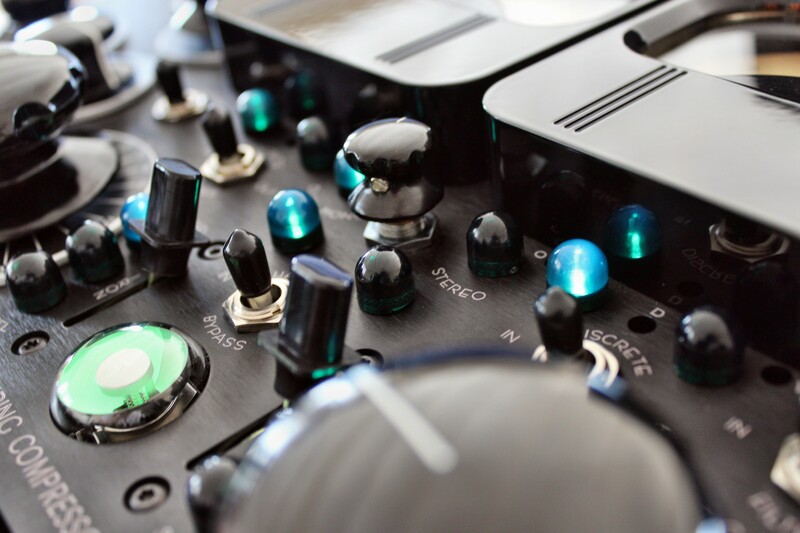 All equipment is connected with short point-to-point wiring by one of the leading high-end cable manufacturers. 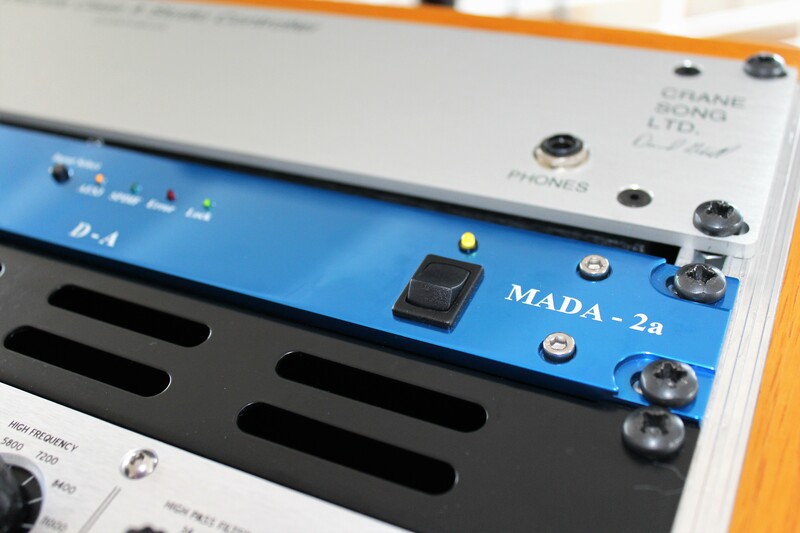 In order to get the best analogue audio signal from your files, a two-channel Forssel MADA-2 digital to audio converter is used, which counts as one of the best mastering converters in the world. 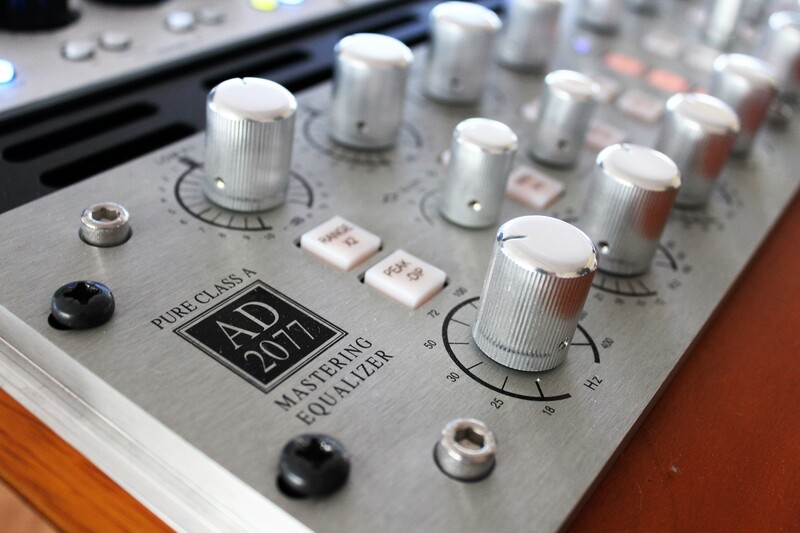 The Avalon AD 2077 ist one of the most complex Mastering Equalizer available. 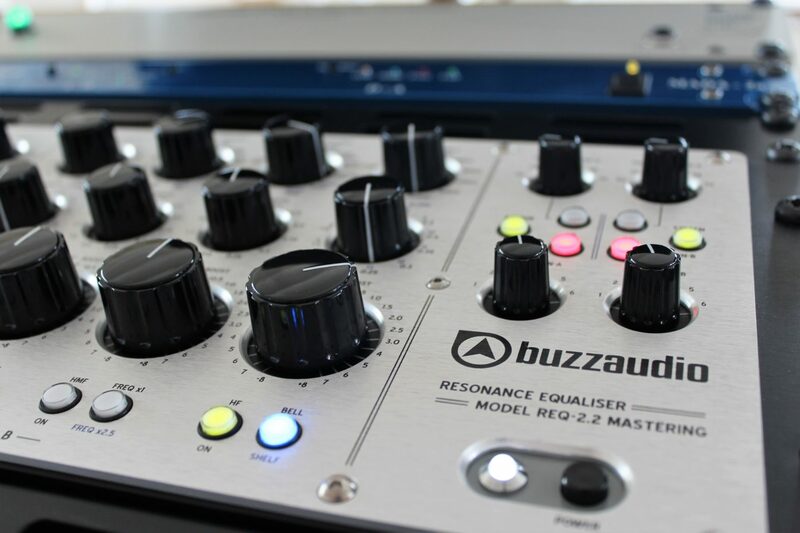 The studio also ownes a Buzz Audio REQ-2.2 Mastering Versionn. The third EQ used is the Millennia NSEQ-4. 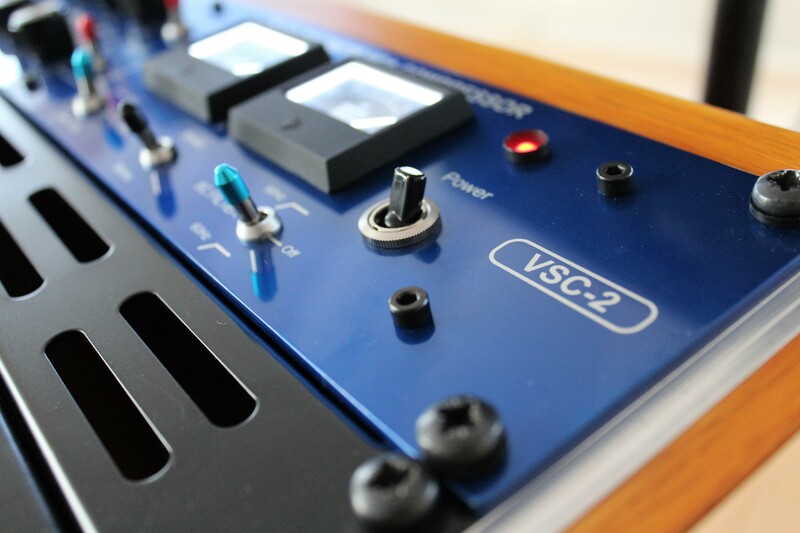 For compression used are the highly regarded Shadow Hills Mastering Compressor as well as the Vertigo VSC-2, also known as ‘Mercedes of VCA compressors’. 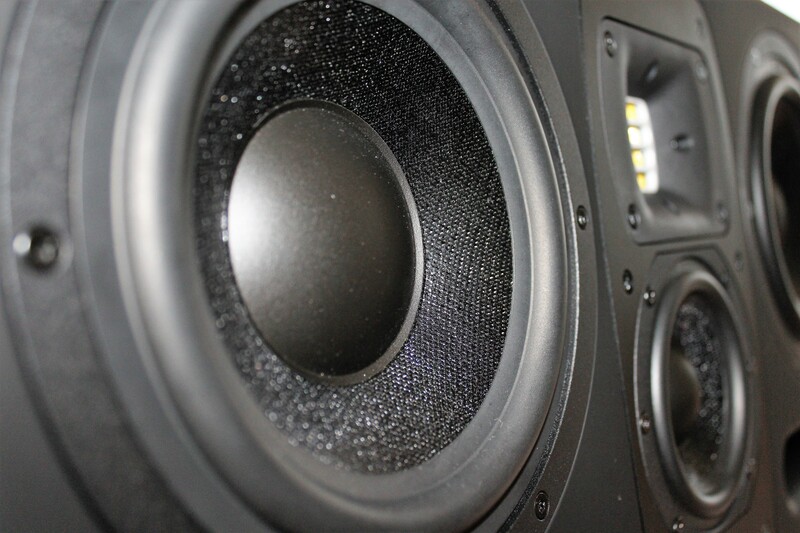 Since neutral and true listen-back capabilities are the essential core in mixing and mastering, a lot of emphasis has been put into acoustics during the build of the studio and choosing its monitoring. The playback gets played through a Crane Song Avocet IIA Quantum D/A Converter and monitored using a Crane Song Remote II. 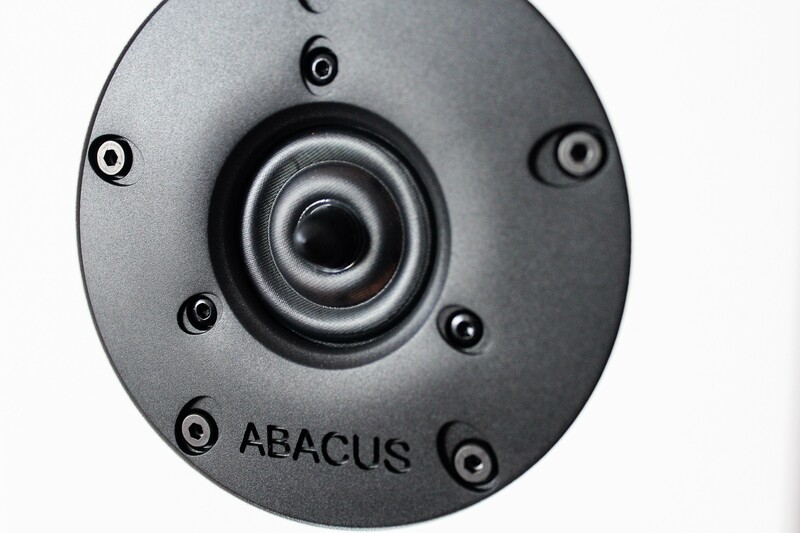 The main monitor speakers are Hedd Type 30 and to check the sound for a ‘real-life’, average consumer speaker experience, a pair of Abacus C-Box 4 is used. 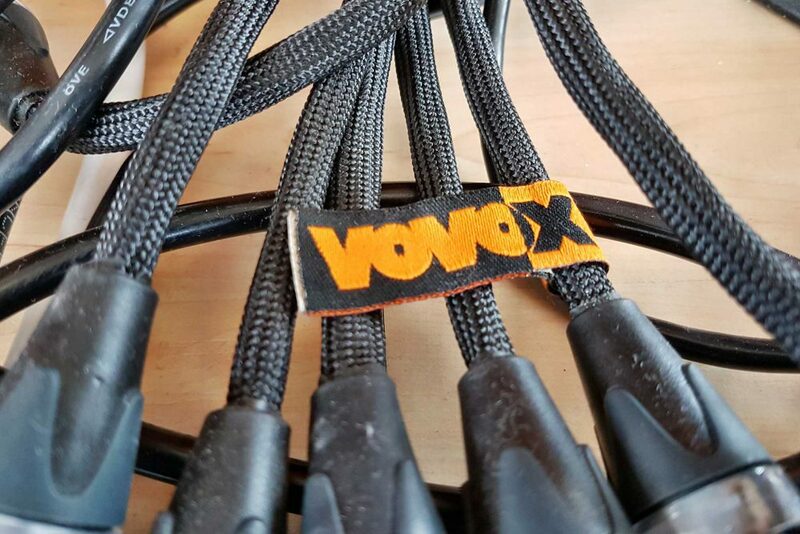 All signal paths of the studio have been point-to-point wired using Sonorus cables by high-end company Vovox. 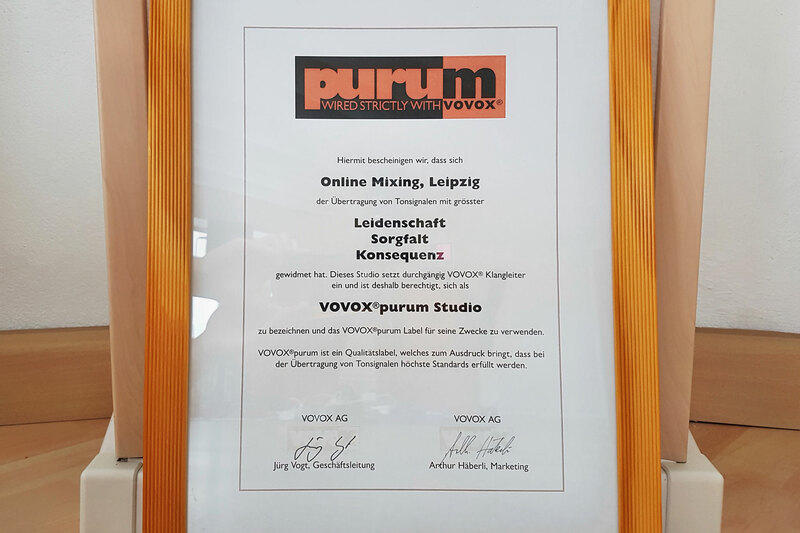 The studio is Vovox Purum certified. For digital processing, a variety of plug-ins is used. 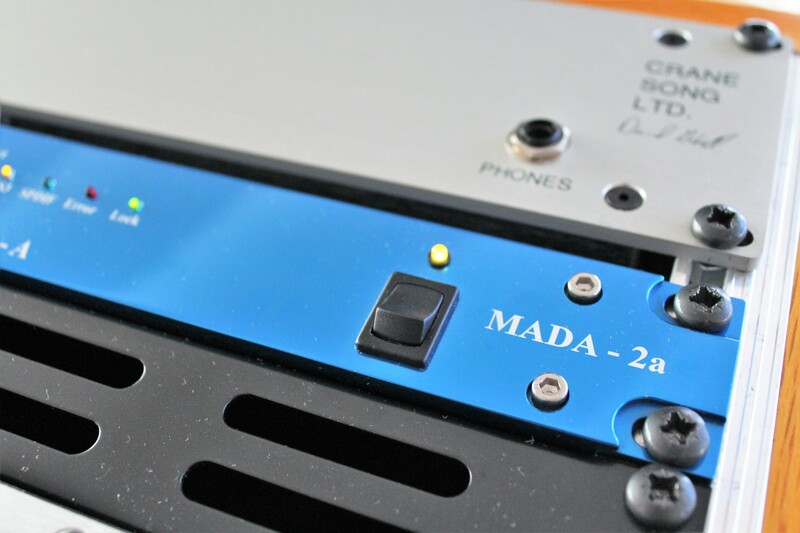 The main tools are the DSP cards by Universal Audio (2 x UAD2 Octo), both with almost all licenses. 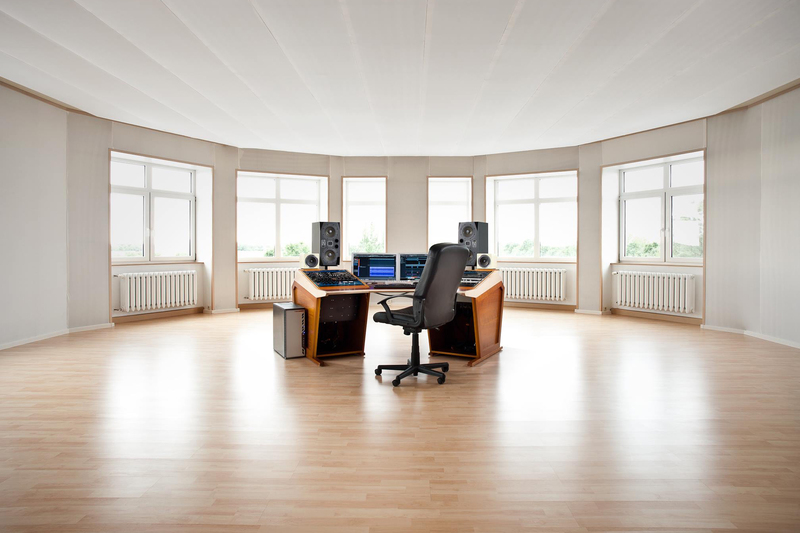 Main audio workstations are Steinberg’s Cubase and Wavelab. Costumers can check the files for the pressing plant thanks to Hofa DDP Player Maker. The acoustics of the Online Mixing studio were planned, measured and calibrated by Fritz Fey of Studioplan. 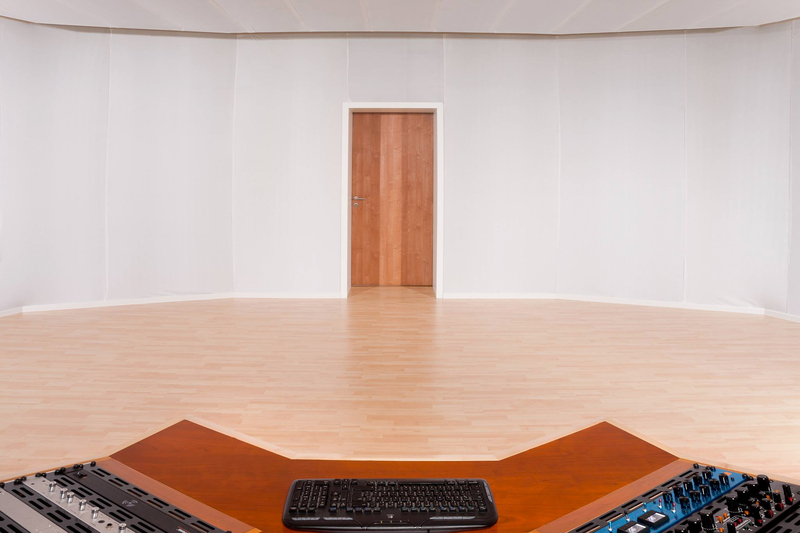 The control room was built in a dodecagonal shape, has a volume of 300 cubic metres and a size of 100 square metres, which makes it possible to listen to 30Hz without any acoustical interruptions. 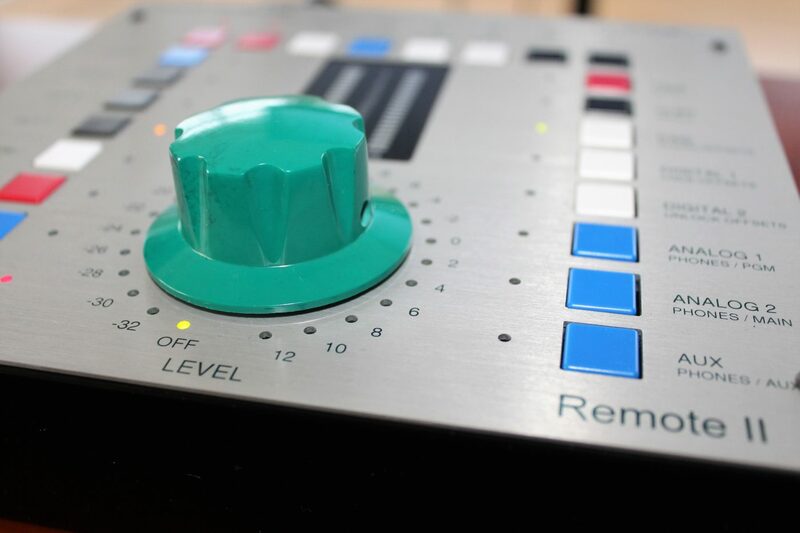 The first room modes only occur below that frequency. It’s the largest control room in Europe and, as far as is known, the whole world.